Bags : Top Worth Advertising LLC. Dubai, U.A.E. 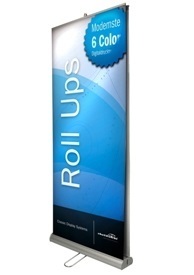 Promotional bags have that key ingredient for a successful promotional giveaway, re-usability by the recipient. Promotional bags aren’t just a one event product. As a commonly used item in everyday life, bags are such a versatile and useful gift as they can be used for shopping, carry bags or even as a gym bag. Never underestimate branding; while handing over your product a branded bag improves good will with your clients and also generates advertisement. The advert is created simple by placing the bag in the customer’s hand and it moves around displaying your brand to rest of the people passing by. This double edge is a must for every business and in present times almost every business incorporates this. The uses of promotional bags are large, which is why they are perfect as an advertising vessel for your company name, message or logo. 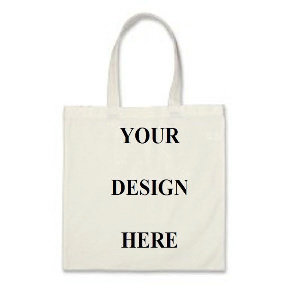 For an environmentally friendly promotion why not think about using printed promotional jute bags or cotton shoppers. Jute bags and cotton shoppers are a great environmentally friendly alternative to the more wasteful plastic and paper bags. Have you ever heard the term “A bag for life”? Well jute bags and cotton shopper bags are just this. They really come into their own as shopping bags. A lot of super markets these days have now started to limit the use of plastic carrier bags, so why don’t you associate your company/brand with a green promotional message custom imprinted onto a jute bag or carrier bag. Every so often a product gets released and creates a real buzz within the promotional industry and Jute bags are just that! Manufactured from ethically sourced and sustainable jute fibre it has become one of the most popular eco friendly promotional products on sale today and is truly a “bag for life”. Jute bags have become so popular that Jute has now become the second most sought after natural fibre after cotton. With the worlds landfills overwhelmed by wasteful and harmful plastic and paper bags, jute bags are an ideal replacement as they can be reused over and over again.